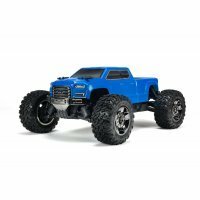 There has been a huge swing from petrol and nitro trucks to electric trucks since the recent technology innovations with lithium batteries and brushless motors and ESCs. 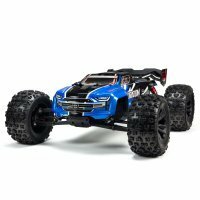 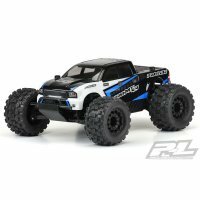 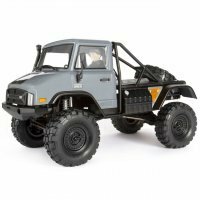 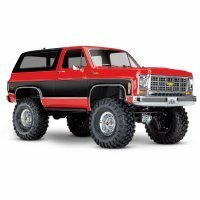 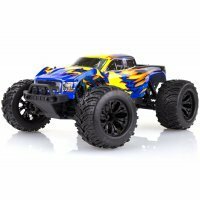 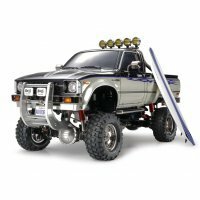 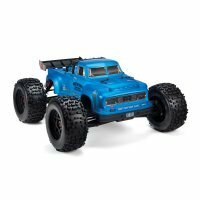 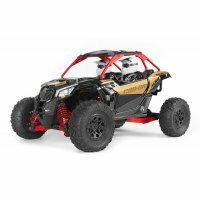 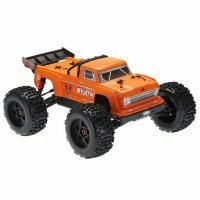 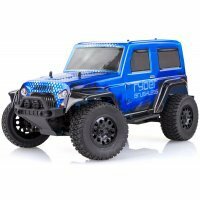 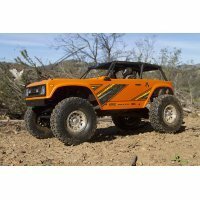 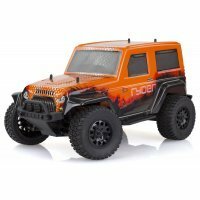 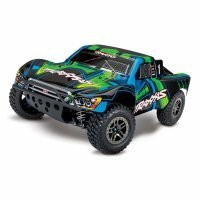 Another thing to think about before purchasing an off-road RC truck is whether you want a 2WD truck or a 4WD truck. 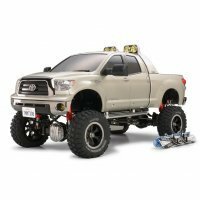 We recommend 2WD for longer runtime, higher speeds and lower costs, however, 4WD trucks have better handling. 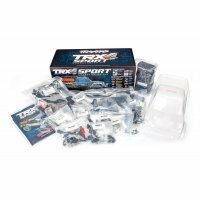 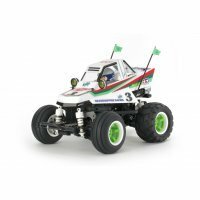 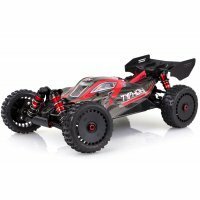 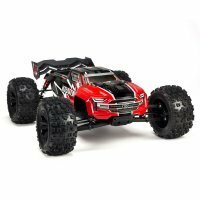 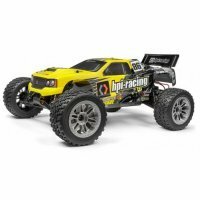 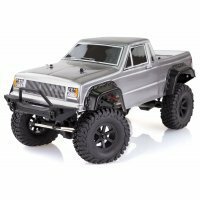 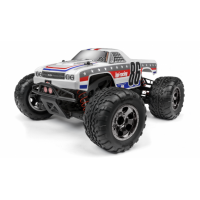 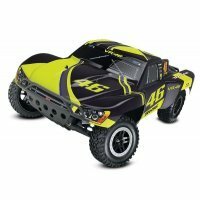 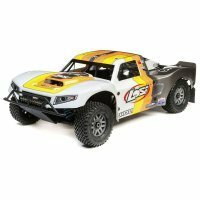 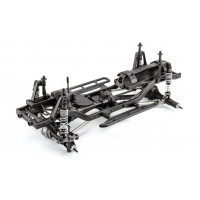 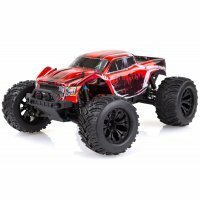 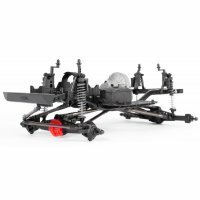 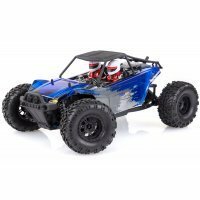 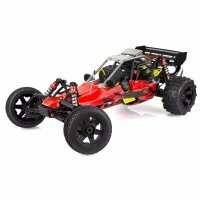 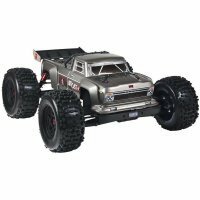 We stock a vast range of RC truck brands, including ARRMA, Axial, ECX, Hobby Engine, HPI, HSP, Losi, Rovan Sports, Tamiya, TLR, Traxxas and Xinlehong. 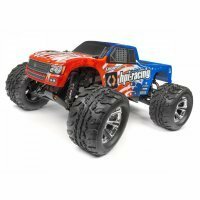 With a choice of either nitro trucks, petrol trucks or the very popular electric trucks which come in either a brushed motor or to go a bit faster, a brushless motor.